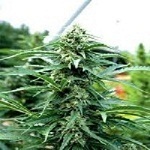 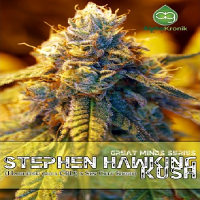 Northern Lights Feminized Marijuana Seeds: The genetics of Northern Lights is one of the most confused of all existing cannabis seeds strains because there is no one who can take entire credit for its creation. 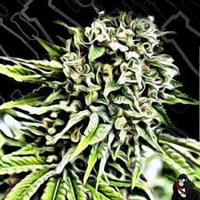 Northern Lights was developed as an indoor cannabis seed strain in the late 1970s near Seattle in Washington, although the genetics involved in the cross were known to have come from California - the original home of a great many of the most famous cannabis seeds strains. 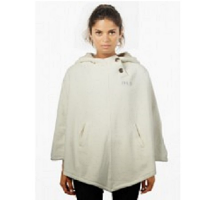 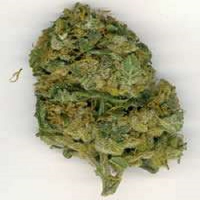 It was initially a stabilised cannabis sativa strain crossed with an Afghani indica hybrid.